Public relations is the professional management of external and internal communications to build the reputation of a company or cause. Today’s PR Specialists work on developing beneficial relationships in cities, governments, corporations, consumers, media, charities and communities to manage the relationships and communication channels. Public relations (PR) is the way organisations, companies and individuals communicate with the public and media. A PR specialist communicates with the target audience directly or indirectly through media with an aim to create and maintain a positive image and create a strong relationship with the audience. The PR Specialist uses a wide variety of communication tools and techniques such as the press releases, newsletters, public events, conventions, newspapers, billboards, blogs, social media, websites, TV, radio, etc. The business world is very competitive and in order to win new customers and keep the existing ones, companies have to set themselves apart from the competition. But they also need to create and maintain a positive public image. remember. A positive public image helps create a strong relationship with the customers which in turn increases the sales. Students interested in studying Public Relations should be good in languages, like to socialise with people, have an outgoing personality, possess strategic thinking, like to write, organise events, a creative mind, and lots of energy. A good command of the English language is very important for a successful career in Public Relations. Students need to choose a university where the students speak mainly in English and experience in offering the programme. If you are weak in English, it will be very difficult for you to maintain the image of your company with bad English. You will not be able to write good press releases and copy for the brochures. Coming up with good taglines or campaign ideas for your product or company will be almost impossible. 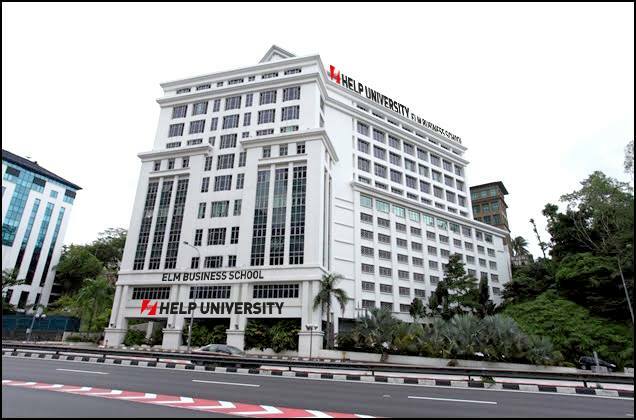 HELP University is one of the best universities in Malaysia offering the degree in Public Relations. 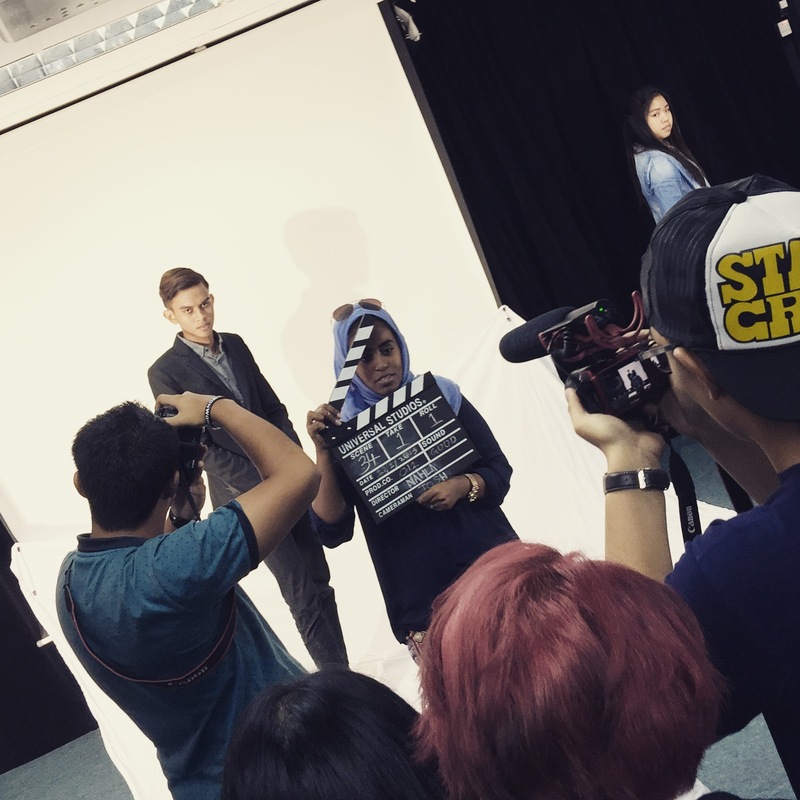 What are the career prospects Public Relation graduates in Malaysia? Public relations practitioners work on developing beneficial relationships with clients, media, government, consumers and other stakeholders. 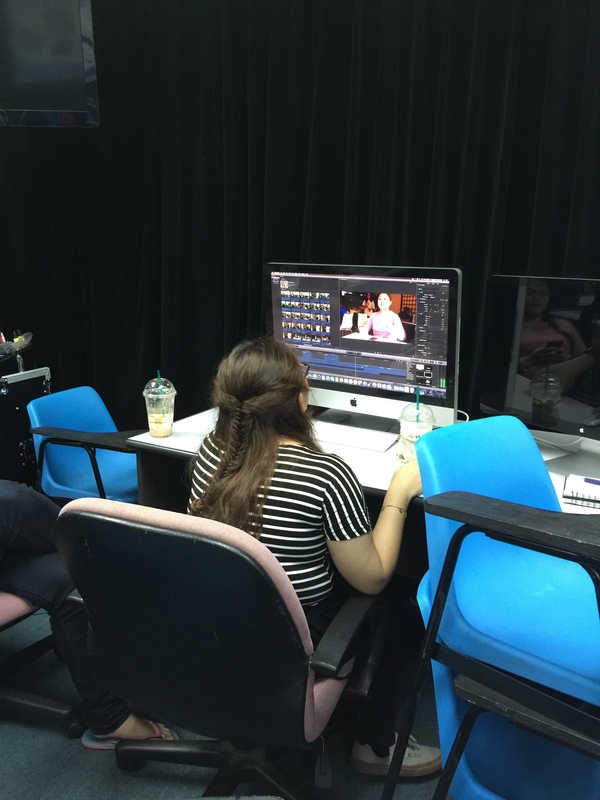 The Public Relations program at HELP University provides students with professional skills and knowledge, including in professional writing techniques, crisis and issues management, media and stakeholder relations, campaign planning, strategy and research, with an emphasis on problem solving, creativity, and project and relationship management. 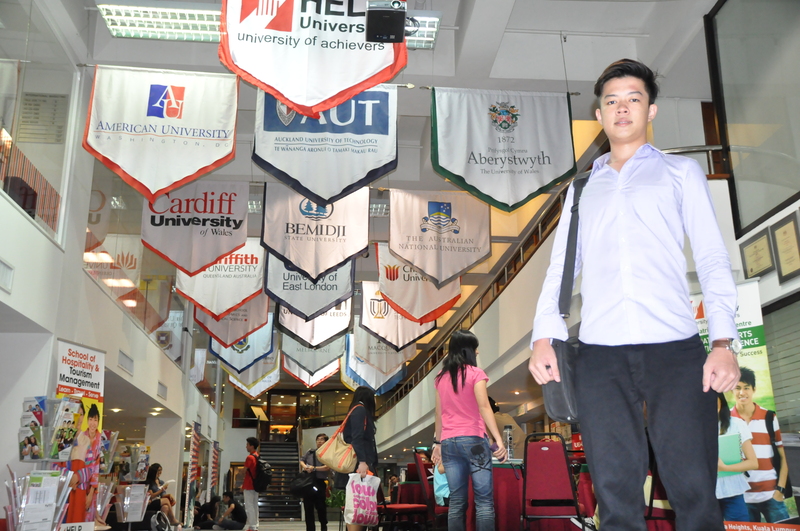 Scholarships are offered to deserving students by HELP University. Students interested to join HELP University should register as soon as possible because the hostel runs out quickly. Dr Khairuddin’s distinguished career includes working at The New Straits Times, TV3 and AC Nielsen. He was Chief Executive of Akademi TV3 and CEO of TV3 Ghana. 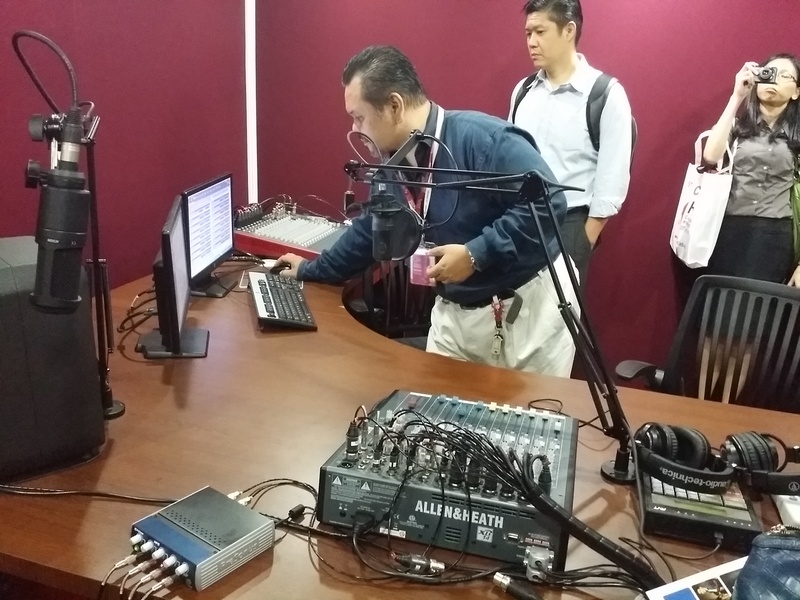 He also served as Head of Advertising and Broadcasting at Universiti Teknologi MARA (UiTM). He is a media consultant to the Ministry of Health, Malaysia. And over 40 other sports, hobbies and special interest clubs and societies at HELP University. to make films, TV commercials and corporate videos. Hands-on work with these facilities prepares them for professional work anywhere. The UniTunes@HELP broadcast station delivers programs via live streaming on the HELP website. 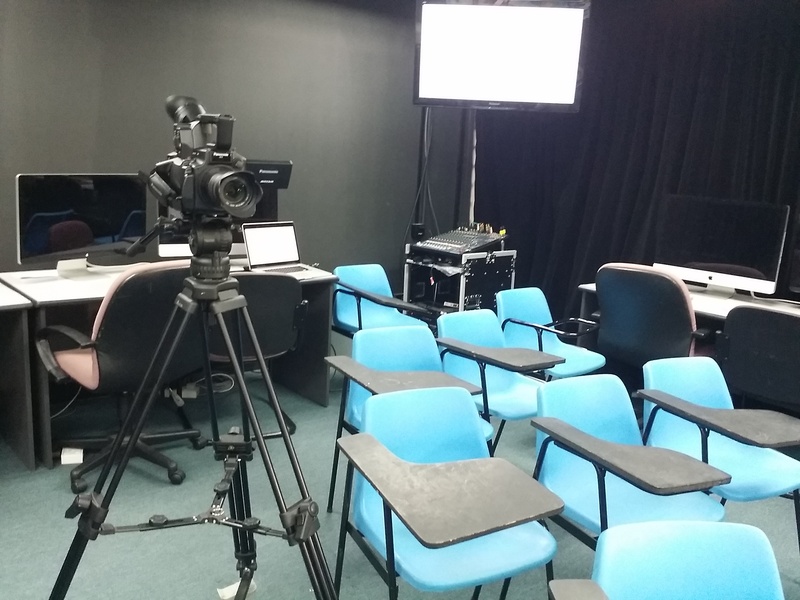 Students can engage in live talk shows as hosts, or as DJs on music programs, or as music performers.